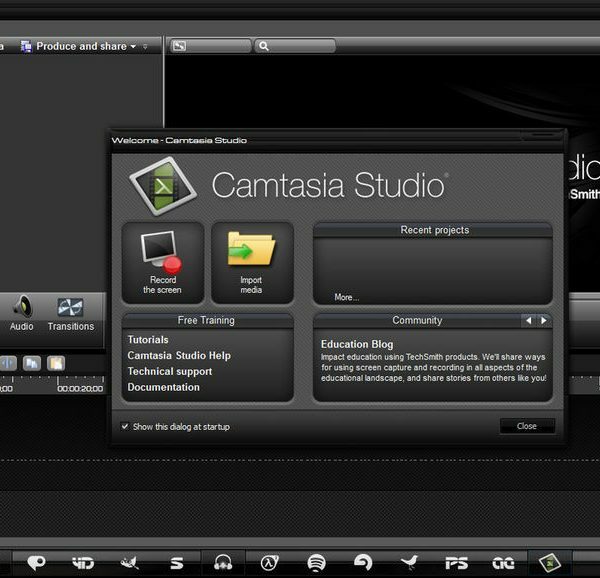 Camtasia Studio is a software suite, created and published by TechSmith, utilized by Law Enforcement for creating “crime commercials”. This software allows the user to import a wide variety of video formats as well as screen capture proprietary video files from video security systems for processing in the Camtasia Video Editor. Callouts and arrows can be used to highlight subjects and areas of interest and faces can be masked and pixelated. The end result can then be produced and viewed internally or uploaded to social media sites like YouTube or Facebook to generate community leads. 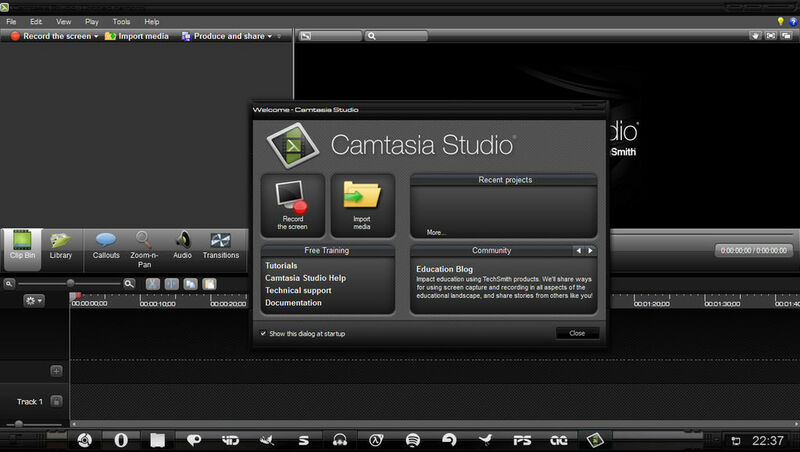 If your agency wants to use video effectively and efficiently, Camtasia Studio is a great tool for the job.